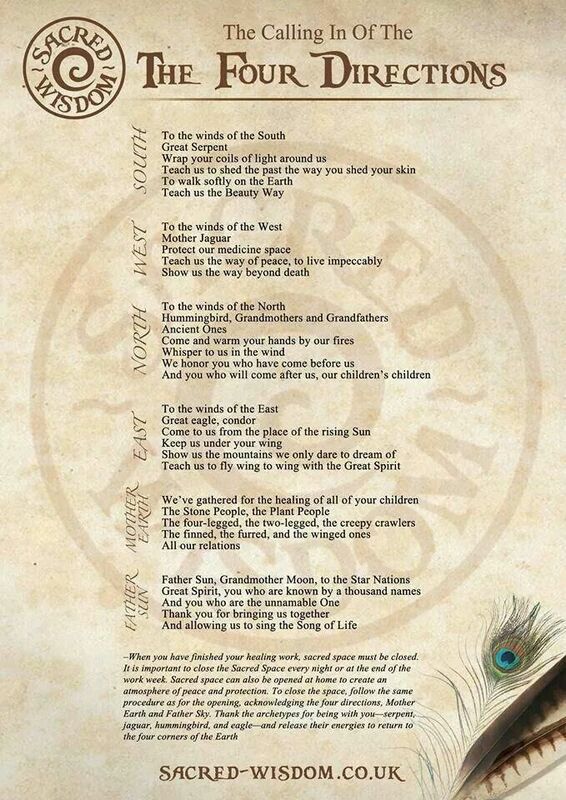 Posted on May 30, 2015 by Lady BeltanePosted in Rituals, WatchtowersTagged Cherokee, Cherokee Traditions, Four Directions, Magic, MAgick, Pagan, Wicca, Witch, Witchcraft. My name is Heidi divine born 5/4/68 and the older I get the more I remember. My grandmother tried to teach me. My mother tried to hide me. I need to talk to someone like me please. Yes, this is the Cherokee way.